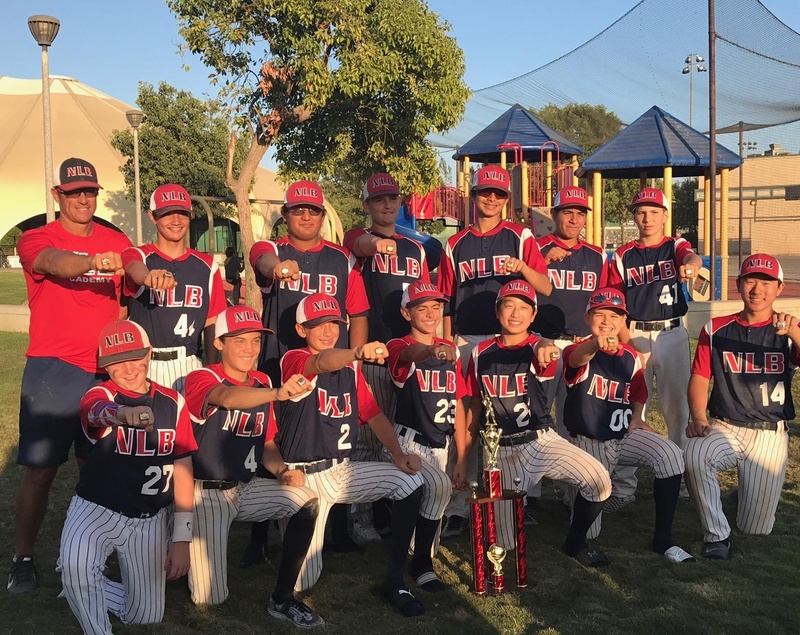 If you need to purchase NLB Shirts, jerseys, caps, jackets and more click on the link and it will take you to our online warehouse. 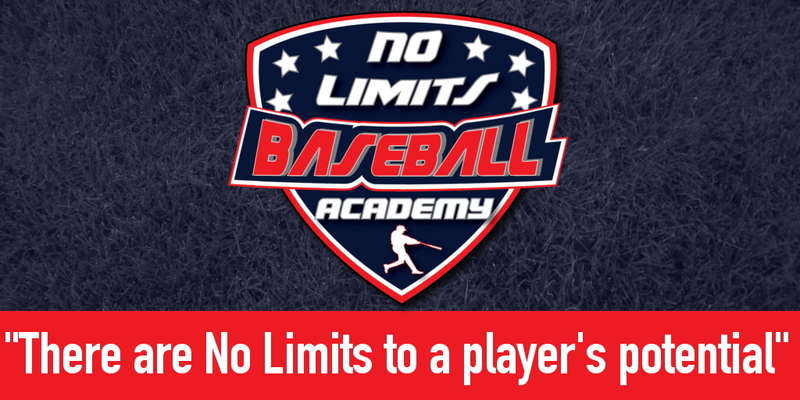 We offer some of the best coaches in the OC for private training in pitching, hitting, catching and fielding instruction, and below the market price in Orange County. We offer the Hitrax training system with analytic evaluations of your swing with video, point of impact charts and more. Refer a friend who buys a (5) lesson package or higher and receive a free 30-minute lesson. All clients must pre-book appointments online before coming into the facility to hit or to do a lesson to secure your spot. We take walk-ins, but there is no guarantee there will be a cage open, we may be closed if we don't have any appointments on our schedule. As a courtesy to our coaches and trainers, we have a (3) hour cancellation policy to cancel without being charged the full lesson rate. No refunds; so please cancel in that time frame. Thank you! 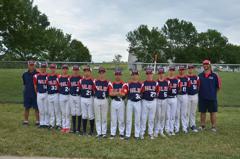 13u and 14u tryouts Tues and Thursdays at great Park on field #5 , 5 to 7pm. Our new High school prep and college prep program has taken off in our 1st year with 13, 14, 16 and 17u teams. With numerous relationships with high school, college and professional coaches around the nation, we can help your son get to the highest level. 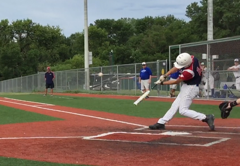 Check out our website at www.ctpbaseball.com and email us at catopprospects@gmail.com for tryout dates and times. E-Mail us at: nolimitsoc@gmail.com for info on tryout dates. 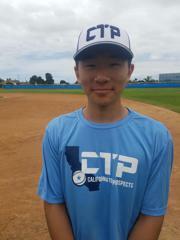 @Irvinebaseball CTP player cameron Hicks. Thata boy. 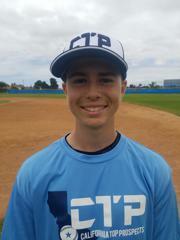 @TylerErnt @TimBurtIrvine @BPatsBaseball @OCSportsZone @trevor_ernt Thats my boy!! !